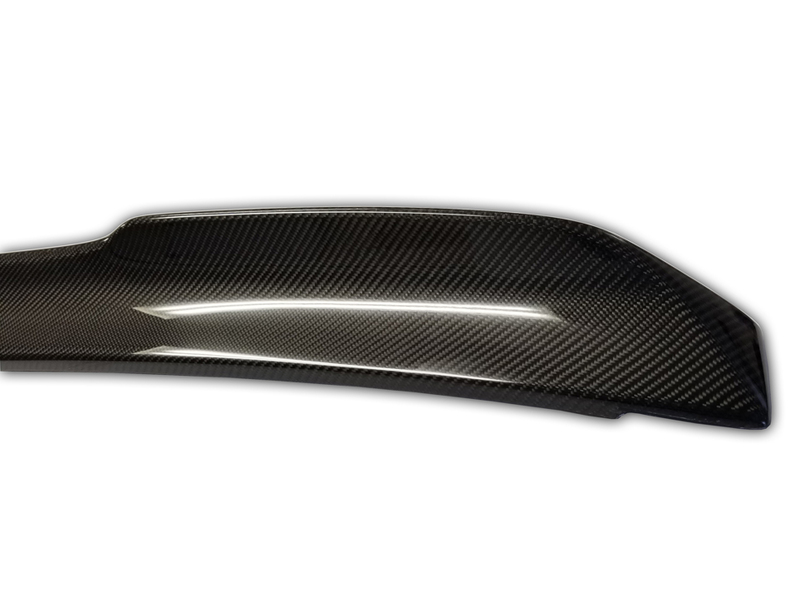 Adding another option on the G-Series Spoilers is now the Carbon Fiber, American made Challenger Notched Spoiler. Formerly the G5 Challenger Notched Deck Spoiler, BMC has resurrected the style and branded it the G-Series Notched Rear Wing. 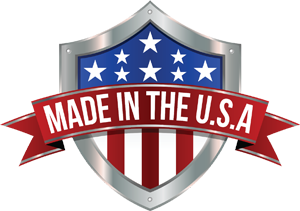 The 2008-2016 Dodge Challenger G-Series Notched Rear Carbon Fiber Spoiler is proudly made in the USA. 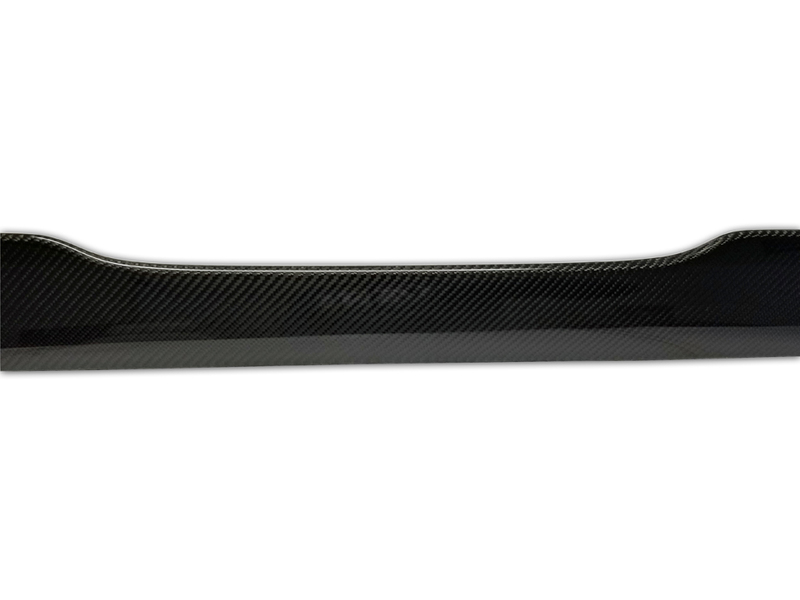 The high end look of carbon fiber is an aggressive addition. 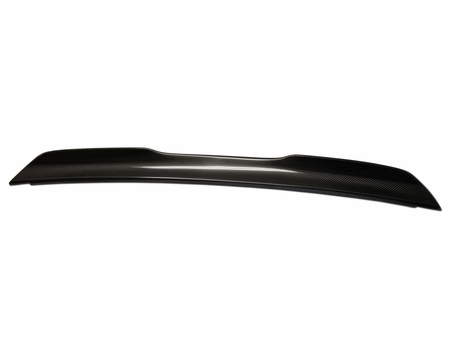 The G-Series aftermarket spoiler is 1" (inch) taller than the stock spoiler, standing at almost 4.5". This translates to a more aggressive look and greater down force for improved handling. Comes with installation hardware. 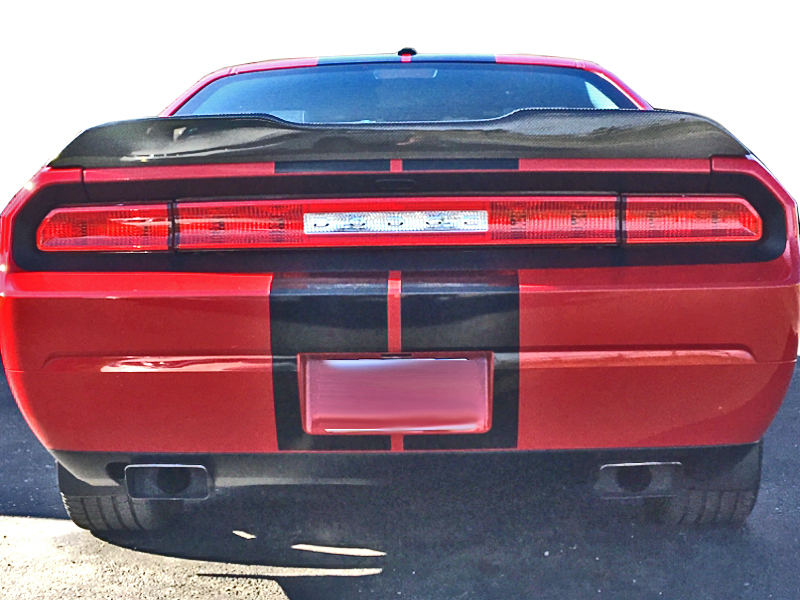 For Challengers with rear view camera (typically 2015-2019) on the spoiler, you would have to custom drill to accept and retain the camera option.